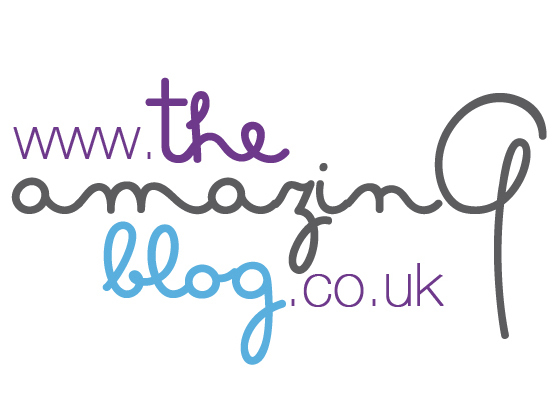 Here at The Amazing Blog, we like to shift the focus onto the men once in a while. So, today we bring you a product for the rugged man: the Beard Moisturiser from The London Grooming Company. Designed specifically for the modern British gentleman, whilst upholding the quality of traditional male grooming products, this product is sure to tame even the most unmanageable of beards. The moisturiser comes in the form of a balm and is to be massaged into the beard and skin to soften those unruly strands and the skin that lies beneath. In addition, the product works to soothe and protect the skin and the beard through its antiseptic and stimulating effect. The balm also has a subtle masculine fragrance to leave a clean, fresh scent lingering on your skin beyond your morning grooming routine. If you believe yourself (or your man) to be a true gentleman, then you can find London Grooming Company’s Beard Moisturiser here at £14.95 for 30mL and £19.95 for 50mL.